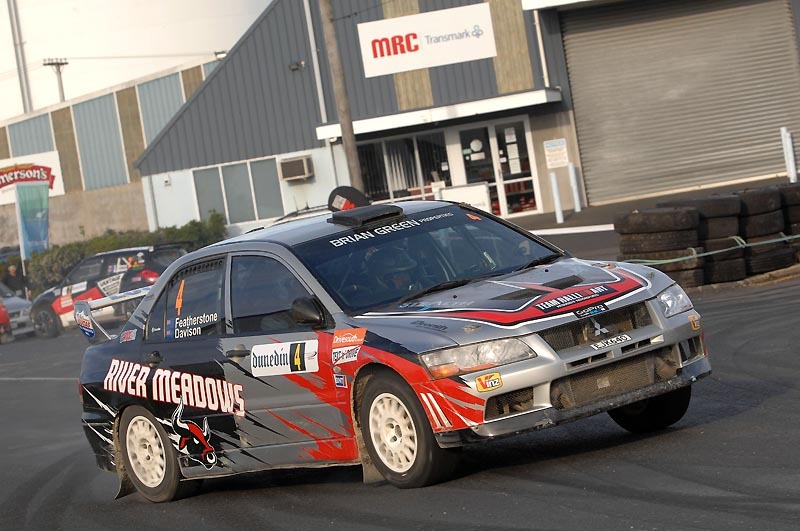 Graham Featherstone has been a steady improver since he first joined the Brian Green Property Group New Zealand Rally Championship three seasons ago. Rookie and Challenge Champion in 2013 and a consistent top five runner in 14 & 15, ‘Feathers’ is back for another crack in 2016. We caught up with the Te Aroha farmer for a pre-season chat. NZRC: What’s been happening over summer? GF: For me not a lot really, just been working. I’ve been building a new farm trailer, which is not very interesting stuff, trying to tidy up the farm generally. I did have my daughters 21st the other night, that was awesome fun, but there were a few stories that I didn’t want to hear!! The young people don’t hold anything back! But in fairness, nothing I probably hadn’t done when I was her age. 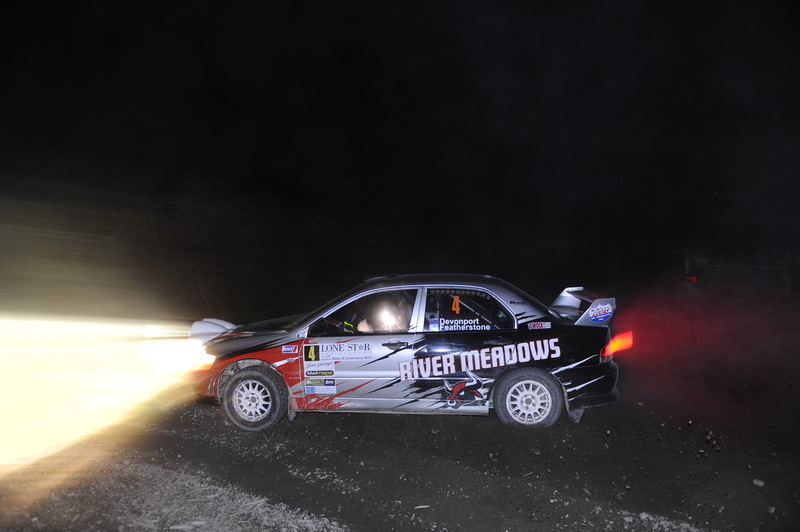 NZRC: So it sounds like you’re about ready to get back into the rally car then. Are there any demon tweaks for the 2016 season? GF: No, not really, it’s much the same. I did the first two rounds of the hillclimb series to which was a bit of fun and help to keep the eye in. NZRC: Is that part of the secret to your consistency and being a regular in the top five? GF: I think it is. Last year the car let me down way too much, heaps more than it normally has in the past, so I’ve spent quite a bit of money in going over the whole car this year with a new engine, the gearbox and diffs have all been pulled apart and we’ve thrown a new set of axles in it and what not, so hopefully that side of things will look after themselves this year. Just because I’m and old fulla coming in at the later end of life, it’s a bit of a slower process, I’m learning how to get the speed, especially with the listening component. I’ve never been a very good listener so I have had to learn to listen too. It’s just a slow programme rather than going out and crashing all the time, then again I’ve done my fair share of that too. NZRC: You had a new co-driver last year in Dave Devenport, how is that partnership progressing? GF: As you may know, it takes a little while to get used to each other, but at the end of the day it’s good to get a year under our belts and we should be able to move forward this year knowing each other and just getting on with it really. 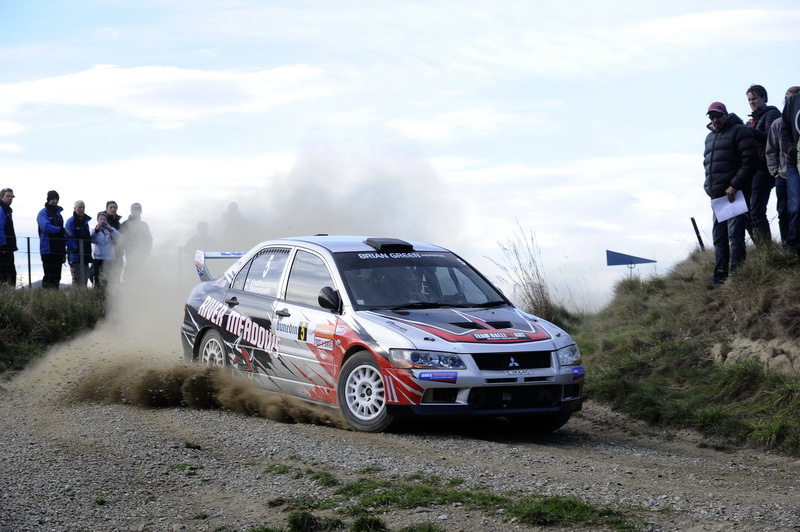 NZRC: This year, we are looking at the most competitive field in a long time. Do you think you can maintain your spot inside the top five? GF: Yeah that is a bit of a concern, but you don’t worry about it too much. You just get out there, drive, have some fun and do what you do and whatever happens, happens really. That’s all I’ve ever done, it’s nice to win but I’ve never gone out to win, just get out there, have some fun and get sideways. NZRC: You’ve always been a bit of a demon on tarmac, would you like to see a full tarmac round in the NZRC moving forward? GF: I don’t know if you need a whole round, but it would be nice to mix it up like the Coromandel Rally does with a couple of tarmac stages in amongst the gravel. That was quite fun.